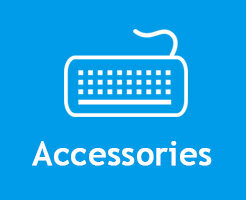 Please visit our shop to see our extensive range of PCs, Lap Tops, printers and accessories. 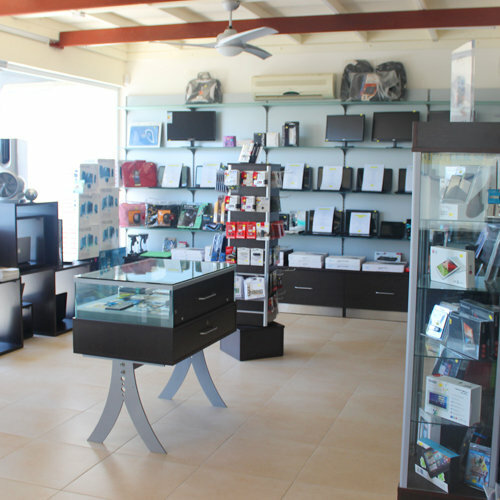 Our stock is constantly being sold and replenished so to it's always best to either call us or come to our shop in Chloraka to see the latest deals and offers! 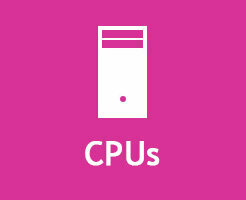 Computer SOS are able to supply a vast range of Hi-Tech products from a simple cable to a multi PC Local Area Network. Due to our unique supplier relationships, we are able to keep our costs low, which enable us to keep our prices very competitive. Just compare our prices with other shops in Paphos. To keep abreast of all new developments, we can upgrade your current machine to a higher spec, and can usually offer part exchange, to minimise the cost of a new machine. We are networking specialists both wired & wireless. We are able to supply IP cameras which connect to your network to enable you to view your property, pool front door etc from you PC. Extra hard drive cooling for the summer. 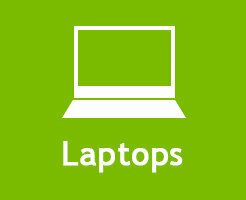 Part exchange deals on all laptops & desk tops. 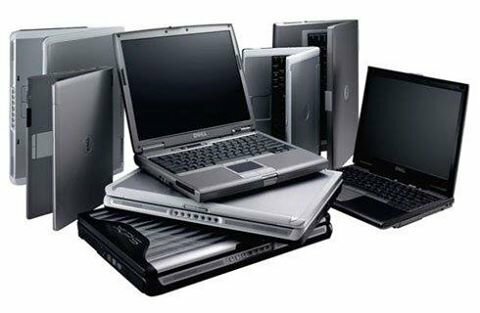 We have a bargain basement of 2nd hand refurbished laptops & desktops, that come with a six month warranty. Introducing our Gaming Corner !! Build a custom made PC tailored to your gaming preferences. We provide free advice and suggestions based on your budget and gaming needs. Has your old Desktop/Laptop broken down and not worth fixing? Don't want to spend enough for a new one? 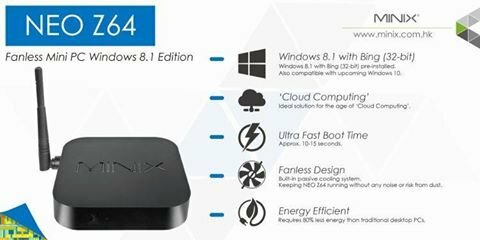 Why not buy a Refurbished for a lower price! * Refurbished Desktops available from €125 * Refurbished Laptops available from €200 * All products come with warranty. With its fast quad-core processor and Fanless Design its a perfect match for your living room HD-TV.